Bold or the Other B Word? I expressed gratitude to my friend today for her “bold” work on behalf of the organization we both serve. After I sent the email thanking her for her efforts, I briefly second guessed my use of the word “bold.” Is that what I meant? Would she understand my intended compliment? In this instance, does the word bold adequately express the quality I admire in her? This is why I called her bold: in order to achieve the results for which she hoped, she had to request, badger, cajole, question, remind, persist, prod and ask repeatedly to get what she desired. She had a specific goal in mind and she was willing to do what she believed was necessary to engage the cooperation of those whose help she needed to make her dream a reality. Because she was invested in the outcome, her level of persistence was the driving force in the ultimate success of this worthy project. In good old southern vernacular, she was “like a dog with a bone.” She was not willing to take no for an answer. She stuck with it, asked for what she wanted, and got it done. When I grow up, I want to be just like her. Boldness is not always judged positively, however. 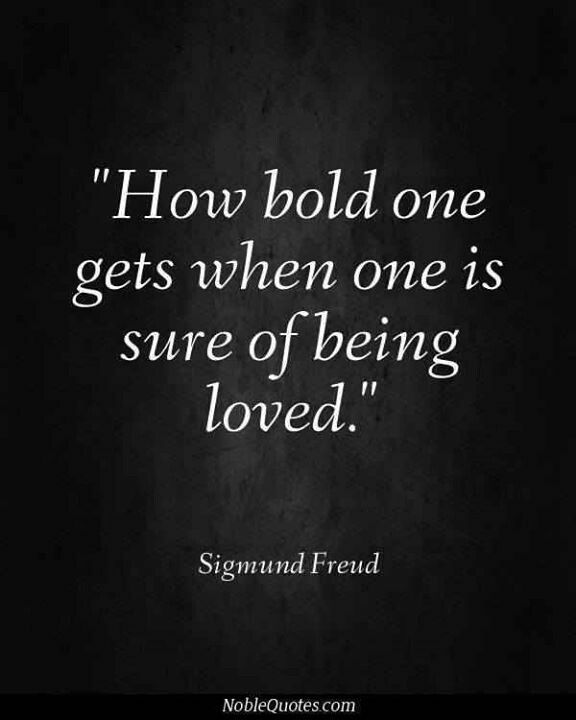 I have heard the word “bold” used to describe someone who is presumptuous, impudent or impertinent. Boldness, in some instances, brings to mind a person who oversteps the bounds of propriety or behaves with arrogant over-confidence. Bold might mean bratty, brash, pushy and demanding. And for those of us of the female persuasion, boldness might be associated with another B word. And there lies the dilemma. We are sometimes reluctant to be bold for fear of being perceived as bitchy. Or annoying. Or pushy. Or too much trouble. Or presumptuous. Or whatever other word we associate with taking up too much space in the world. Being bold in these scriptures is associated with our proximity to divine presence. By virtue of our faith and trust in God, we are secure and made brave. We rest in His love and protection and, in Him, we find our unique voice. Because we belong to Him, our place is secure. Because we are completely loved, we can be completely confident in our right and perhaps even our responsibility to speak up and be heard. 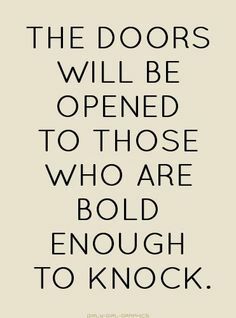 Being bold is part of being brave. Great post, Kelly. Lots to think about here!